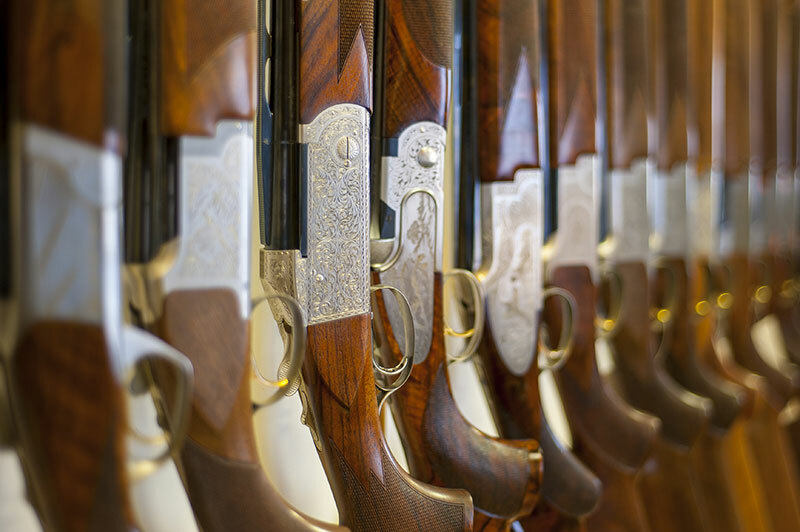 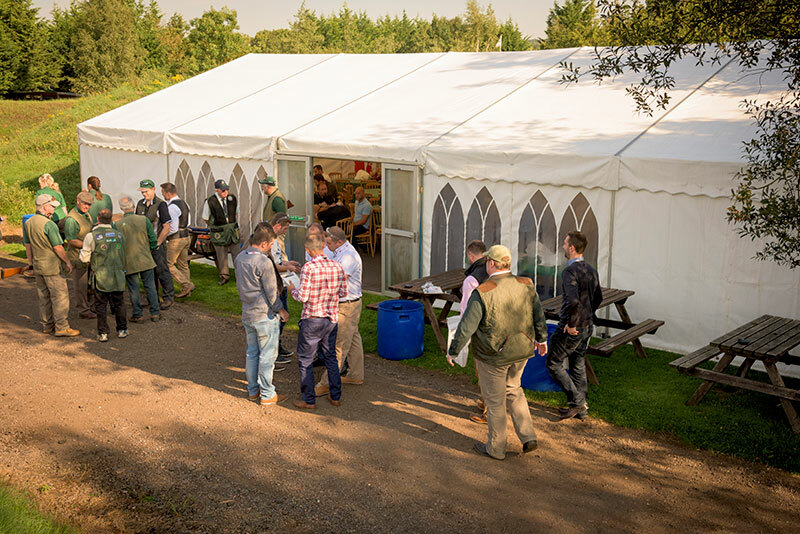 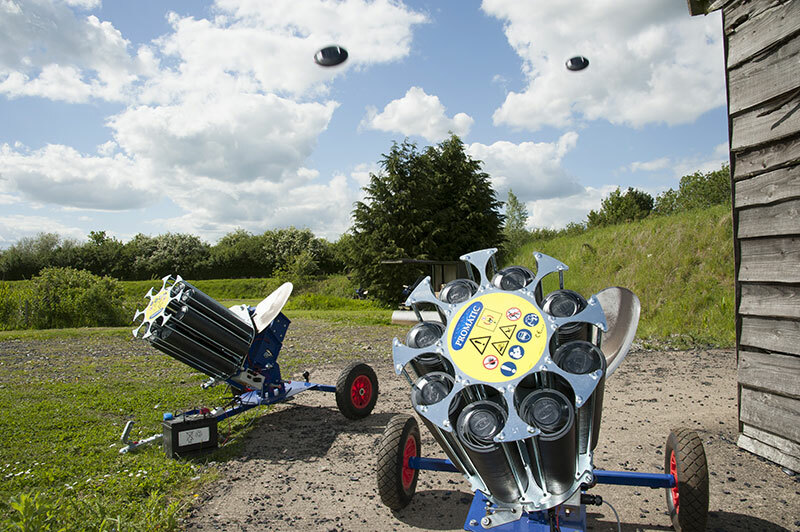 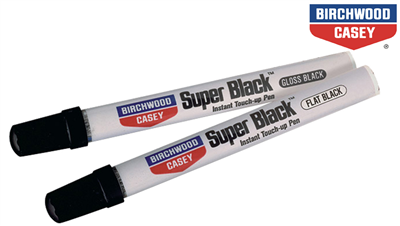 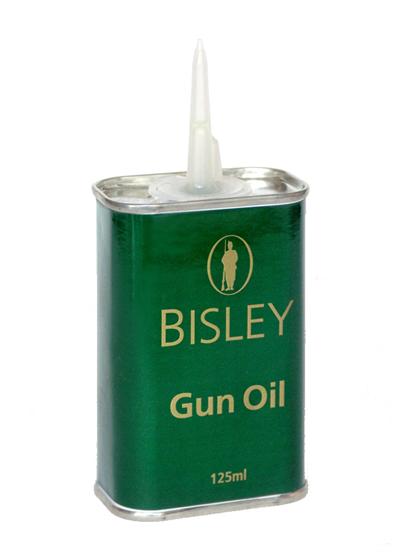 Bisley brass jag for shotgun barrel cleaning available in a range of calibres. 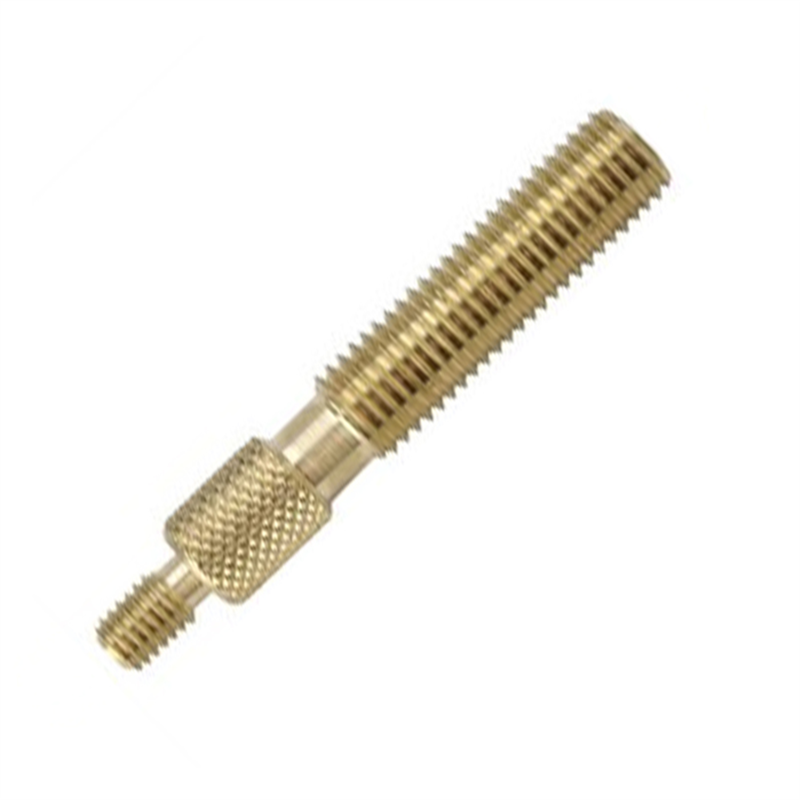 A quality 410 gauge solid brass jag that will fit all standard cleaning rods. 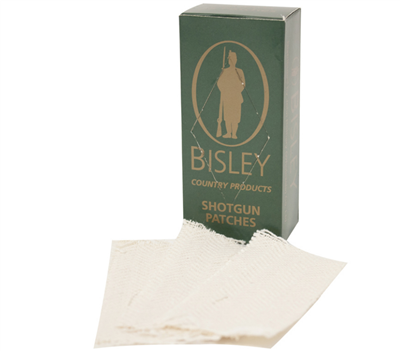 The Bisley brass jag is s gun cleaning aid designed to be used with a Napier cleaning cloth or Bisley shotgun patches and a suitable bore solvent.Soak a patch or cloth with a bore solvent such as Parker Hale 009 or Phillips bore cleaner, once placed into the jag and wound tightly around this gives a far greater cleaning area to be passed through bores for removing lead and plastic deposits from your barrels.